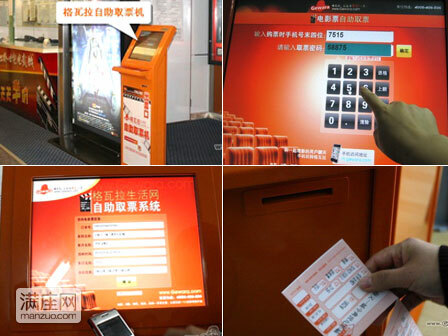 Some movie theaters in China charge as much as 100RMB or more when you buy the ticket at location, but did you know you are being overcharged? Sure, the price is fair in USD ($10-15 in the expected price back home, so what is the big deal, right?) Quite honestly, you have been ripped off this entire time, because all the other Chinese people are using a Chinese secret called Gewara. The Chinese name of Che Guevara is 格瓦拉 (the name of this app). You can see the similarities in the two images above. Download this app, and register your phone so that you can purchase tickets and select your seat days in advance of your movie outing. In addition, ticket prices can be as low as about 25RMB, even for newly released blockbusters. It’s very simple to use, and, by using this app, you will save so much money. Check it out, tell me what you think of this. Ask your friends about this app, too.